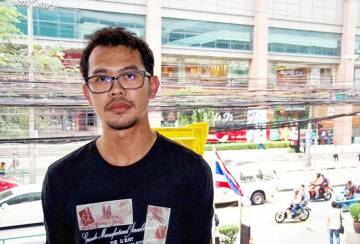 SOPA Trontong, 34, is an immaculately-dressed Chiang Mai-based academic-turned-financial advisor. Calm, professional and with little interest in politics, she’s caught off-guard when I ask her how fair the upcoming Thai elections will be. Khun Sopa’s highly-manicured exterior – she has a predilection for grey, silver and taupe – conceals a complex personal history. 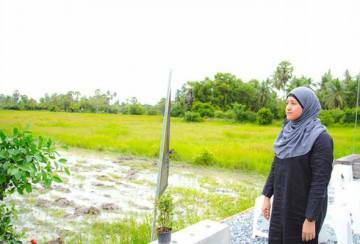 Born in Mae Rim (just outside the northern capital) to a family of struggling rice farmers, her parents were forced to leave her with her grandmother while they worked to make ends meet. 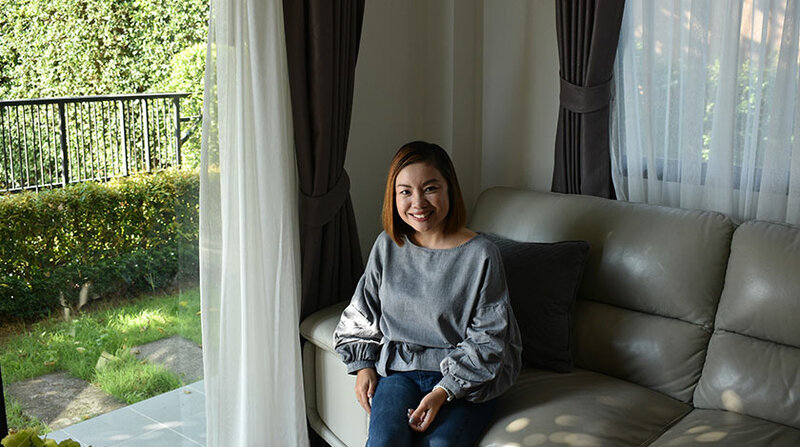 In many ways, Khun Sopa reveals her increasingly middle-class leanings as she explains her unhappiness with the Red and Yellow Shirt conflict of the post-Thaksin era. In fact, she was very much a supporter of General Prayuth Chan-o-cha’s 2014 coup because of the stability that the military brought to the 69 million-strong Kingdom. As a financial advisor for the past four years, she’s been dealing with small business owners, many of whom have had to close down amidst the straitened times. Even tourism, the great Thai mainstay, has also been hit as the number of Chinese visitors has dropped (with a 12% decrease in August alone). This was due in part to a recent ferry disaster off Phuket in which some forty-seven passengers (the majority of whom were Chinese) died. Amidst all the negative news, the details of the upcoming election (currently scheduled for February 24th) have added another layer of gloom. 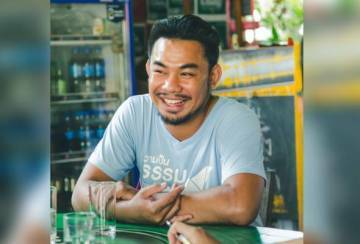 Khun Sopa cannot help but feel these elections won’t be free and fair. 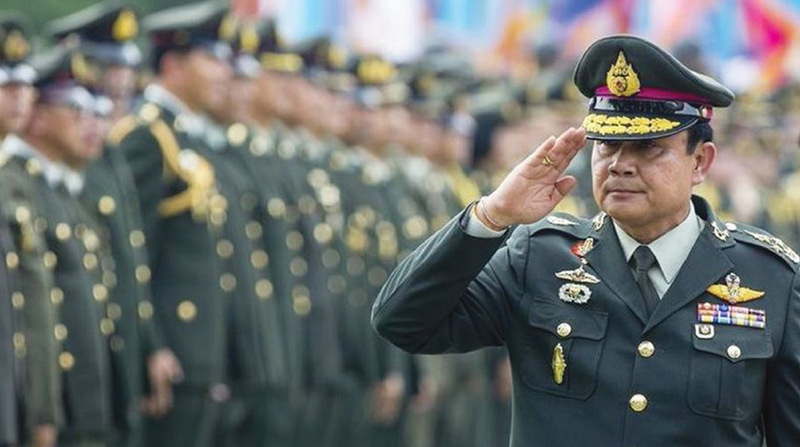 Critics single out the newly ratified 2017 Constitution that is widely considered to strengthen the position of General Prayuth. 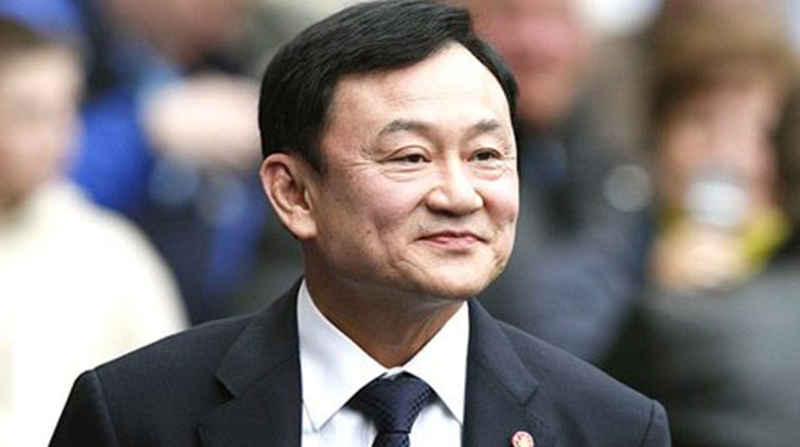 For example, all 250 senators in the upper house will be nominated by a junta-appointed panel that he controls. Moreover six of the ten seats on this panel are reserved for members of the security forces and police. Indeed, if the Senate decides that an elected government is unfit to rule, they may call a vote of no confidence. The constitution also does not specify whether Prime Minister candidates need to be elected members of parliament. 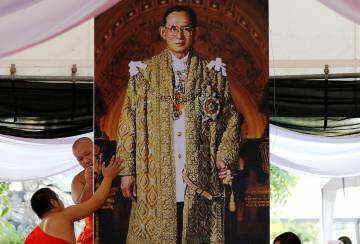 This means that a premier could emerge without the consent of the Thai parliament or more importantly, the people. The deliberate rigging of the electoral system will undermine the credibility of these polls and any mandate secured by a potential “winner”. 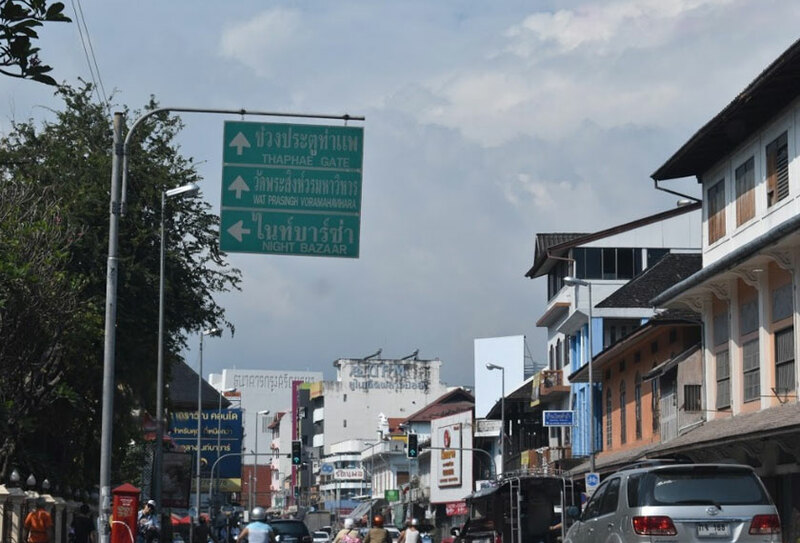 A return to the political “normalcy” that ordinary Thais such as Khun Sopa crave might not be coming anytime soon—if at all. 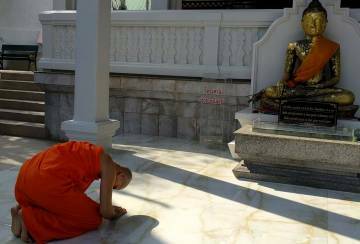 General Prayuth needs to look south. This time last year, former Malaysian premier Najib Tun Razak was likewise confronted with an increasingly restive population, a softening economy and hunger for a clean and transparent election. The BN government pushed for administrative measures that hindered popular participation in the polls. This in turn sparked off a wave of public distrust and anger. The rest is history. 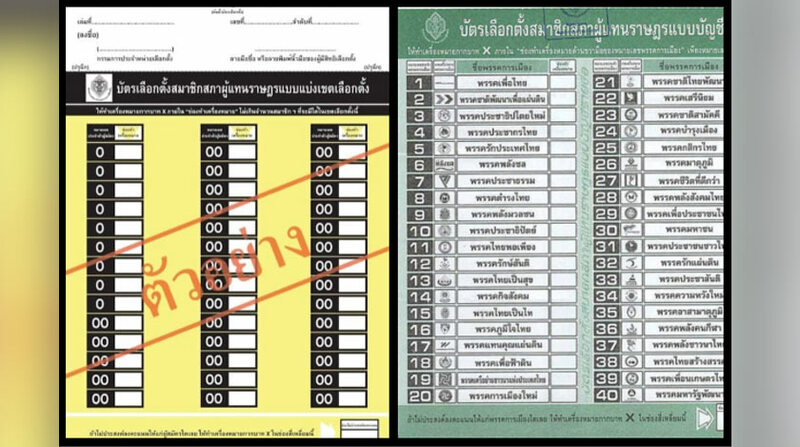 In December, General Prayuth’s proposal to do away with party logos on ballot papers invited widespread public outcry. The Election Commission later responded with a revised design that included party logos, names, and numbers. After a five-year wait, the Thais are desperate to exercise their democratic rights, and Prayuth’s interventions are not going to stop them. General Prayuth needs to realise that a genuine mandate cannot be “manufactured”. 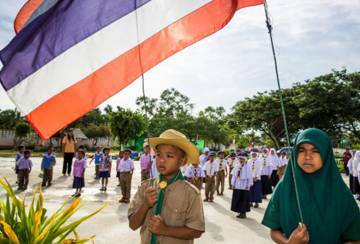 Relying on the fear and apathy of ordinary Thais could well engender a massive popular backlash.